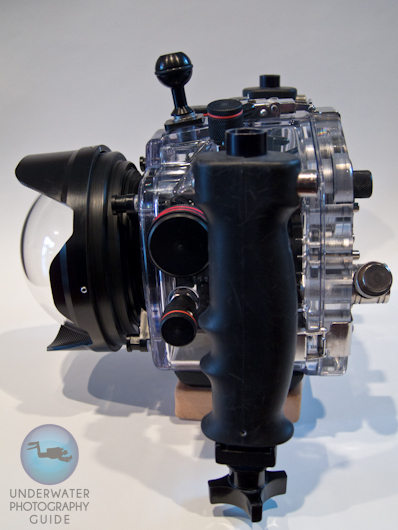 Looking for a dome port for your Tokina 10-17mm fisheye lens? I was too, and that's when I found out about the Precision 5" Dome. What's great about this dome port is that it's designed specifically for the Tokina 10-17mm lens, and my Ikelite housing. I find that the Precision Dome attaches easily and securely to my housing via the four port-locks, and its small size makes packing easy. 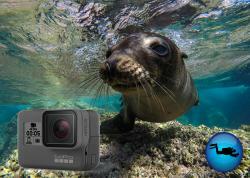 But more importantly, it allows me to take some great underwater photos. 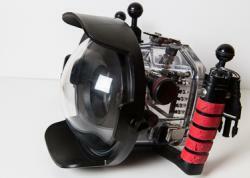 The Precision 5" Dome with the Deluxe Dome Shade attached. 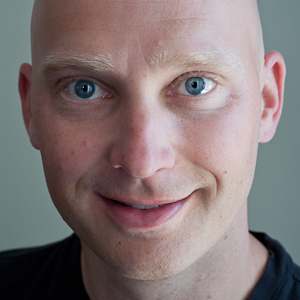 And yes, if you look closely, you can see my bald "dome" in the dome. 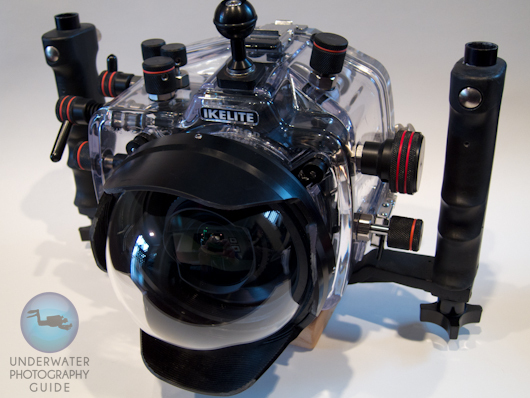 The Precision 5" Dome on my Ikelite D90 housing. 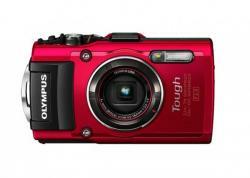 Acrylic material means light scratches will generally not appear in photos. Deeper scratches can be "meshed out" with an acrylic mesh kit. 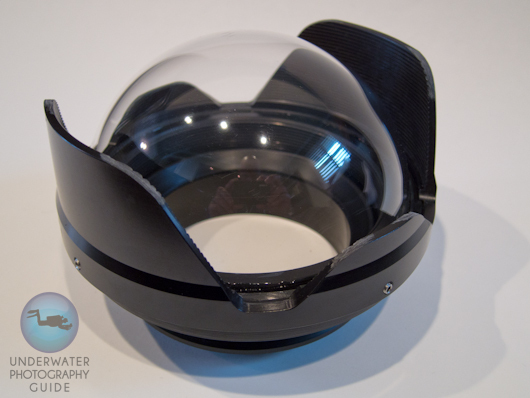 This Precision Dome is available through our sponsor, Bluewater Photo. Please call them at (310) 633-5052 or visit their website if you have any questions. 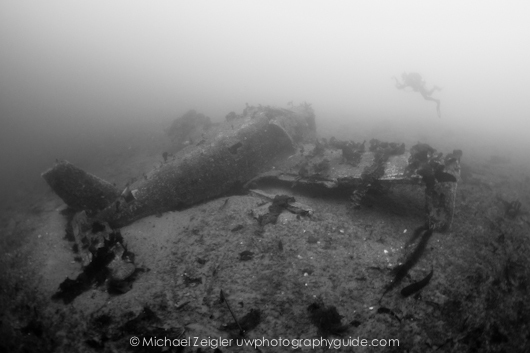 Wreck of a Piper Warrior off the coast of Catalina Island, CA. F3.5, 1/8th, ISO 800 at 10mm. 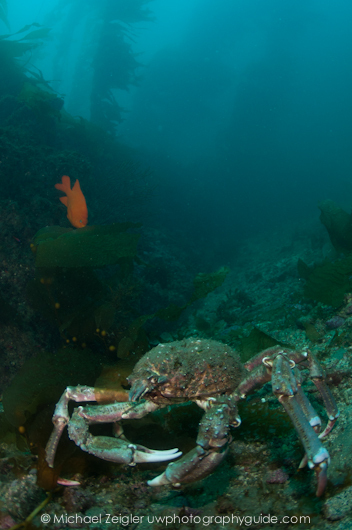 Sheepcrab at Catalina Island, CA. F5.6, 1/80th, ISO 200 at 17mm. 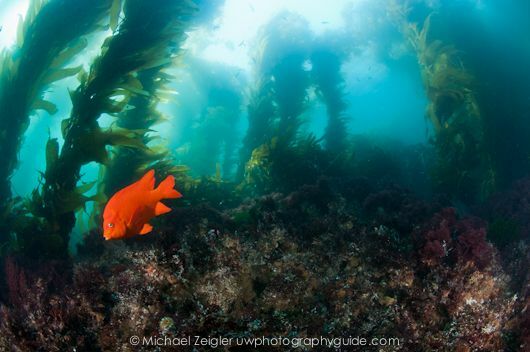 Garibaldi and kelp at Blue Cavern - Catalina Island, CA. F9, 1/25th, ISO 200 at 10mm. Special thanks to the captain and crew of Sundiver Charters in Long Beach, CA for the great dives and service. -Ed. Submitted by Patrick E. Mulligan (not verified) on Fri, 2011-10-07 15:41. 10 - 24mm Nikon, who does? Submitted by Jim Boon (not verified) on Thu, 2011-10-20 21:04. Check with the guys at Reef Photo in Florida. I think you can get a Zen glass dome for the Sea&Sea. If they don't have it, they can help you find one. Very good vendor.